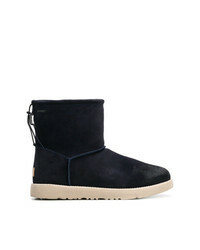 Mastermind Japan Black X Ugg Shearling Lined Suede Ankle Boots £428 Free UK Shipping! 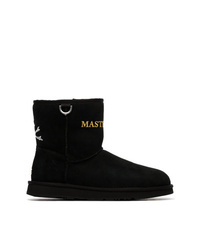 Mastermind Japan Brown X Ugg Suede Logo Boots £428 Free UK Shipping! 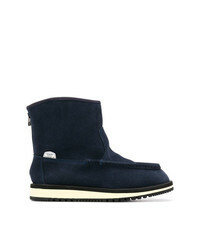 UGG Australia Ugg Boots £254 Free UK Shipping! 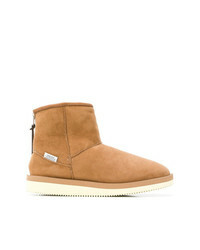 Suicoke Shearling Ankle Boots £213 Free UK Shipping! 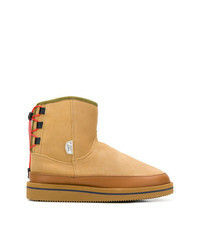 Suicoke Rear Lace Up Boots £125 £179 Free UK Shipping! 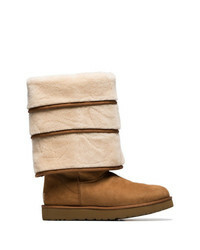 Y/Project Y Project X Ugg Brown Triple £610 Free UK Shipping! 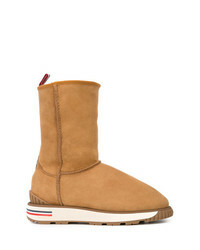 Moncler Gaby Snow Boots £1,196 Free UK Shipping! 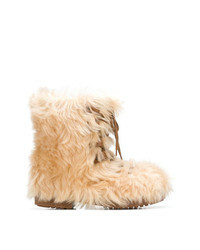 Doublet Eskimo Boots £647 £720 Free UK Shipping! 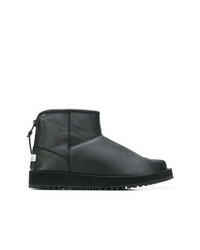 Suicoke Padded Ankle Boots £106 £212 Free UK Shipping! 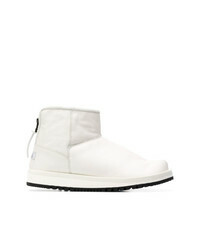 Suicoke Slipper Boots £150 £250 Free UK Shipping! 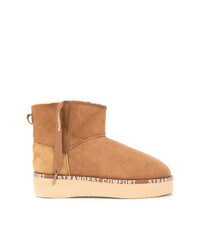 Saint Laurent Furry Boots £800 Free UK Shipping!